There are few flavors more refreshing than that of melon. However, it has not seen the widespread popularity of other fruit flavors on the market – at least, not until recent years. However, the influx of Asian beverages and confectionary treats into the Western market has helped melon flavors see a much larger spread to prominence, and as such it is likely that people will begin to see melon flavors on the market in increasing numbers over the coming few years. 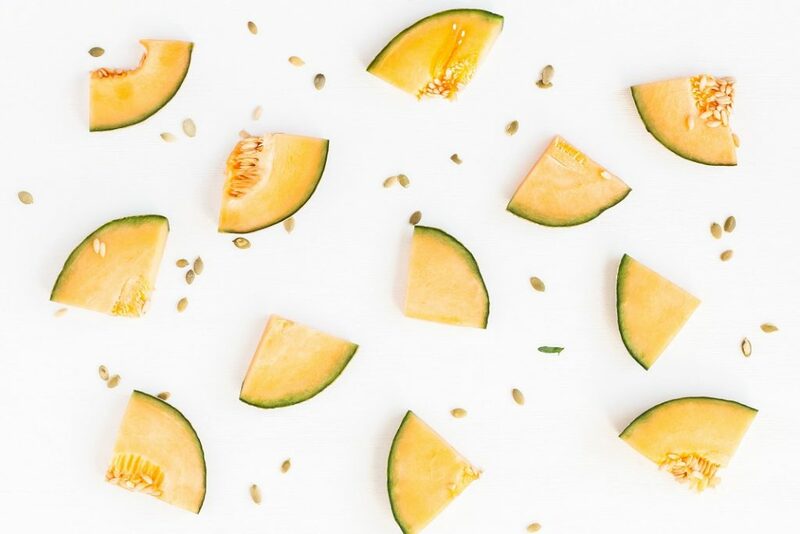 The general melon flavor produced by ingredients such as natural melon aldehyde can be used in the creation of flavors ranging from watermelon to cantaloupe, honeydew melon, and much more. Within the confectionary industry, there are already a number of manufacturers that have made good use of melon flavor. Melon is of course a key component in watermelon flavors, which are popular in hard candies as well as soft candies such as taffies, jellybeans, and other similar confectionary items. Melon flavor is also a popular component of products such as gum, where it can provide a flavorful alternative to the usual gum ingredients. The refreshing, sweet qualities of melon flavor also make it perfect when combined with mint flavors as well as flavor ingredients such as cucumber. Melon is also a popular ingredient in a number of different beverages, including flavored waters, juice mixes, and even flavored sodas. As an increasing number of companies look to produce all natural juice drinks, it is likely that flavors such as melon will continue to make their way to the foreground. Melon mixes well with many other flavor ingredients, such as the aforementioned cucumber, strawberry, banana, and apple. Melon flavor ingredients can provide the perfect flavor addition for all-natural products of all kinds. It is a delicious and refreshing flavor that will only continue to increase in popularity over time.